Video: Celtics' streak is now 13 wins strong - how did they get here? 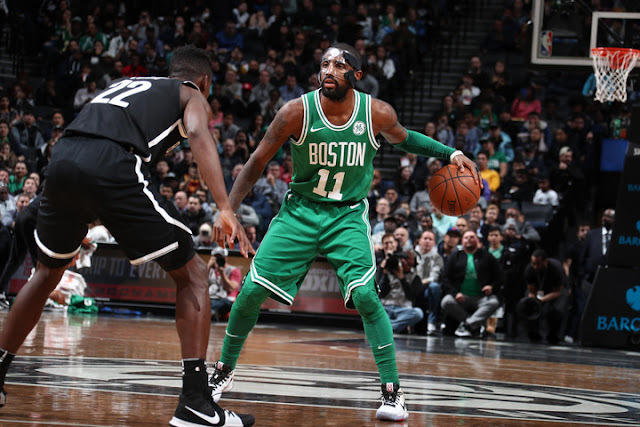 With last night's win over the Brooklyn Nets, the Boston Celtics find themselves with the best record in the NBA after their thirteenth.straight victory. Join Amanda Pflugrad as she talks with the team about how they managed to get win lucky number 13 despite a surprisingly strong showing from the Nets given they were without their two best players and a less-than-stellar night from Boston's bench.